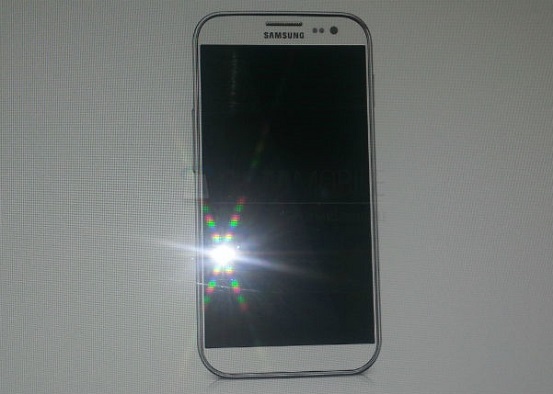 Things are finally heating up with each passing day around the Samsung Galaxy S IV smartphone and if the purportedly leaked first renders of the smartphones were not enough, Samsung’s Lebanon division has today revealed the launch date of the Galaxy S IV smartphone. A Samsung fan curiously asked Samsung Lebanon about the release date of the Galaxy S IV and the Samsung innocently replied that the smartphone will not be out until May 2013. The fan had asked “Hey, is there any news for the Samsung Galaxy S4 release?” to which Samsung replied, “The Galaxy SIV won’t be released before May 2013.” This confirms not only the existence of the smartphone but also the launch date. There were speculations lately that Samsung might launch the S IV in April this year but it seems it’ll be in May 2013 only, following last year’s release schedule. But until then, the damage had been done. So if you were waiting to buy the next-generation of the Samsung Galaxy S smartphone, you’ll have to wait for another 5 months until Samsung unveils it in May. And as the period is long, we are sure to bump into loads of leaks and rumors. Stay Tuned!